This is a wholesale lot of 72 Frisbees, 1 full case. Also available individually. Case dimensions: 28x20x12 inches. 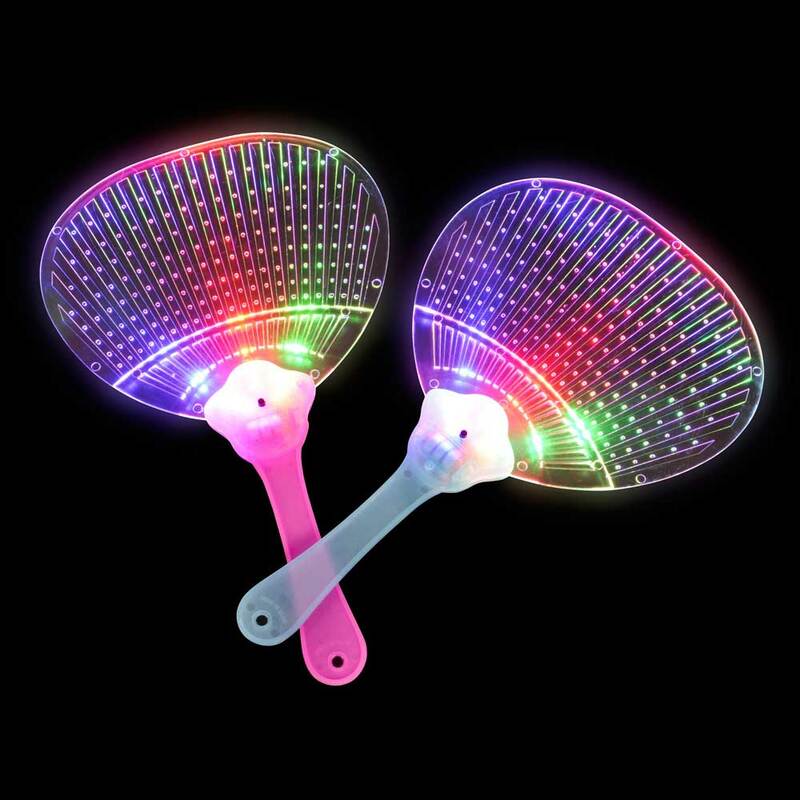 It's an electrified flying object sure to enthrall and mesmerize. 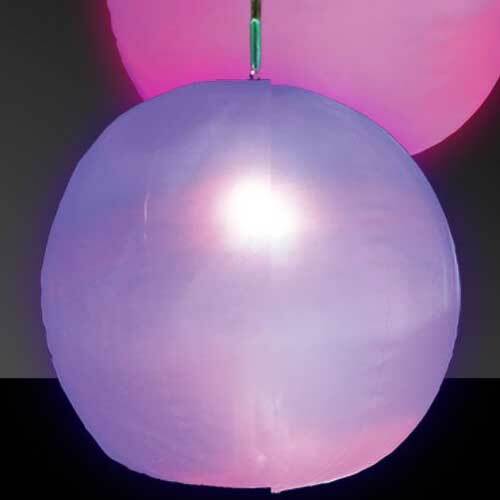 This translucent disc lights up and flashes in multi-color glory witha flick of a switch. Batteries included. 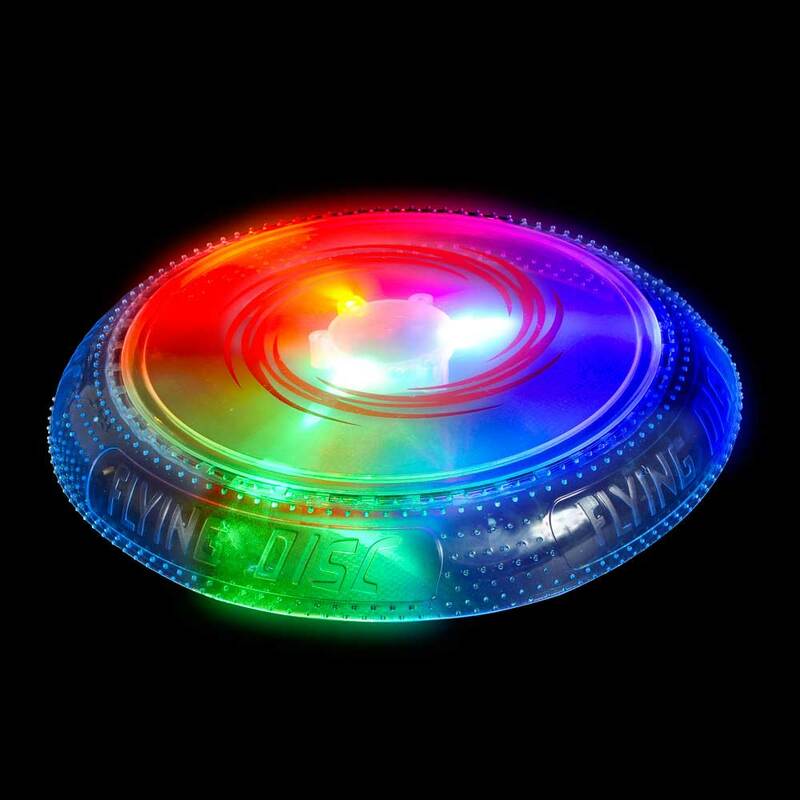 This disc actually changes colors, from red to blue to green to purple, etc. 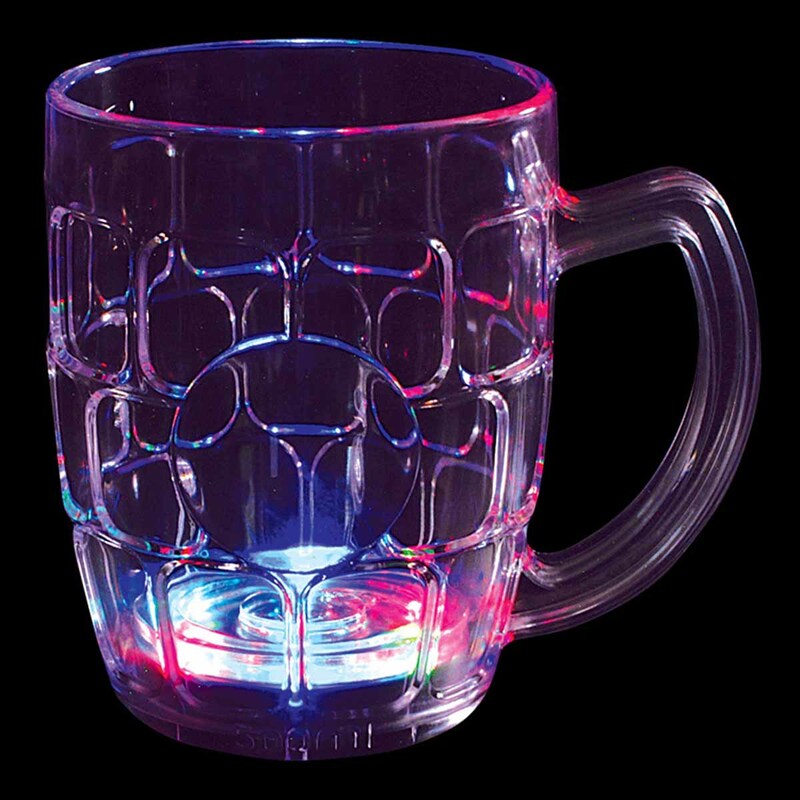 These amazing LED Fresbee make great gifts for any occasion, and are great for that hard-to-shop-for party person. 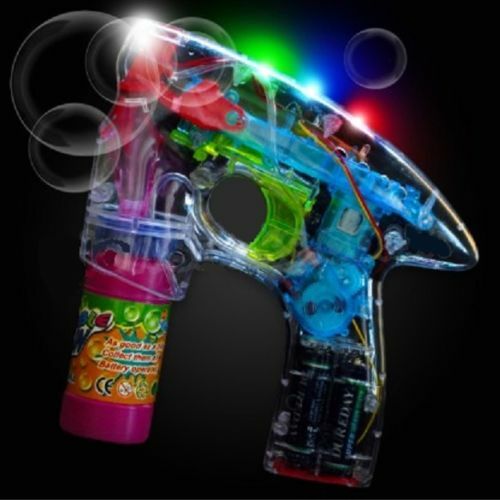 If you're looking for a really cool gift, look no further!